(SPOT.ph) If you're only now realizing that you need a 2019 planner, don't panic. While we're already two weeks into the New Year, it's never too late to get one. 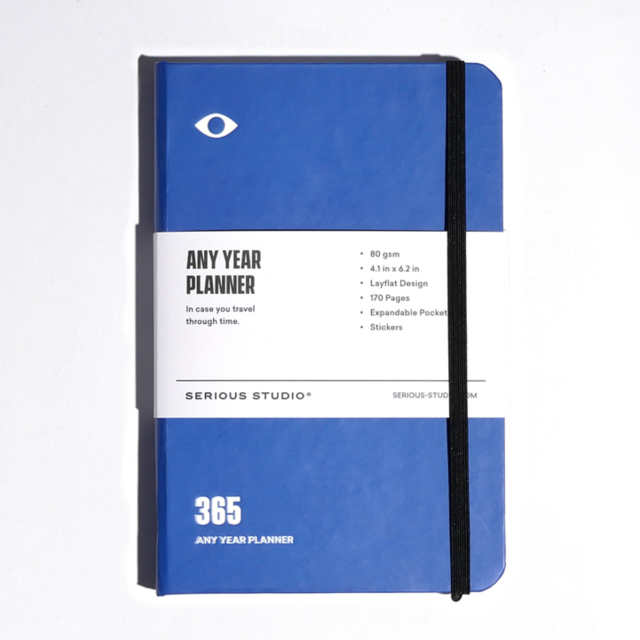 If you're new to the planner lifestyle, we recommend sticking to something simple and practical—but still cute, of course. 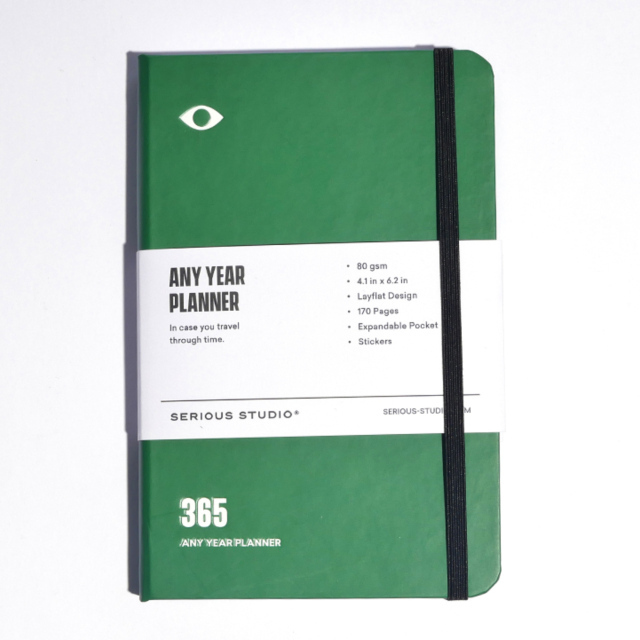 Don't worry, we already found one for you: Serious Studio's Any Year Planner. 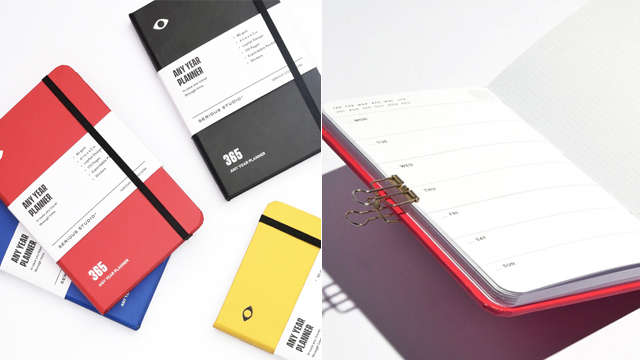 The no-nonsense planner features a minimalist design that will fit anyone's style or personality. 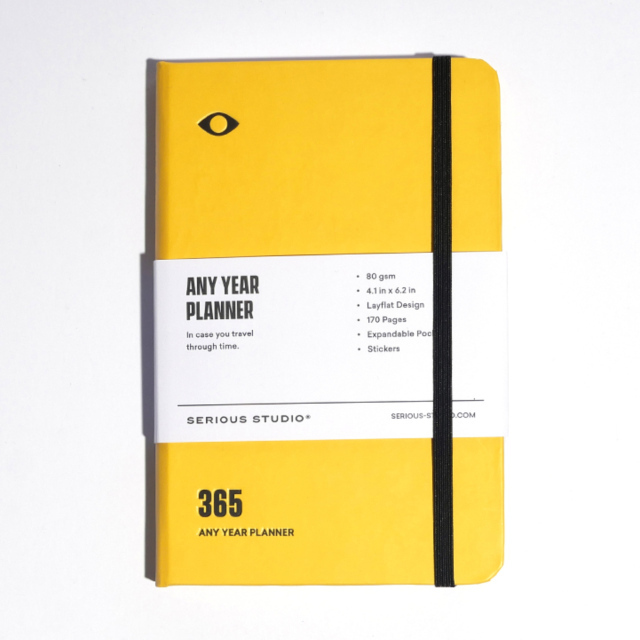 It's undated so you can start using it anytime in the year without any of the pages going to waste. 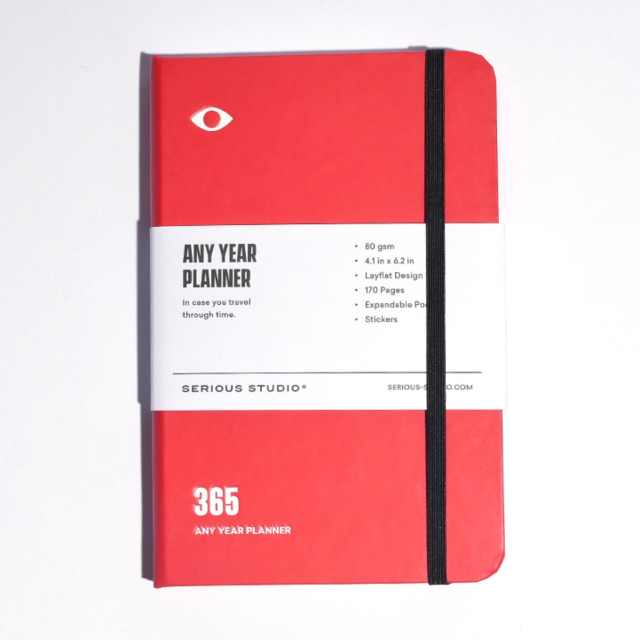 It comes with monthly and weekly layouts plus some dotted pages for your notes and doodles. 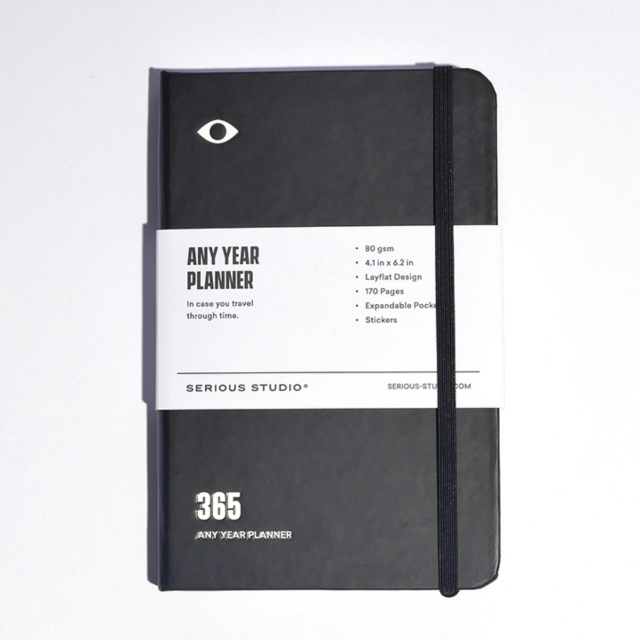 It even includes a handy little pocket (for your random notes) and some useful stickers. The planners are available online for P1,050. They're also available at Satchmi's SM Megamall and UP Town Center branches. 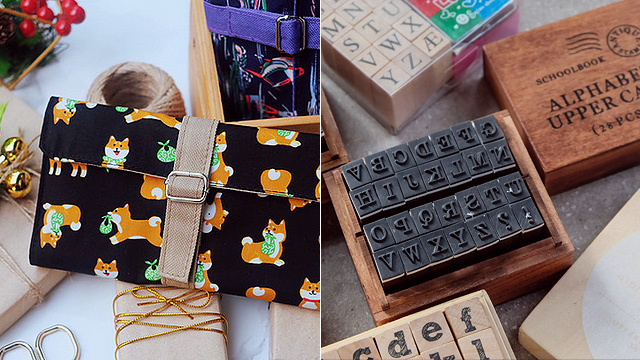 Oh, and if you're looking for some supplies to make your planner even better, we've got you covered there, too! For more information, log on to Serious Studio's website.